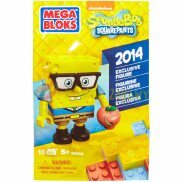 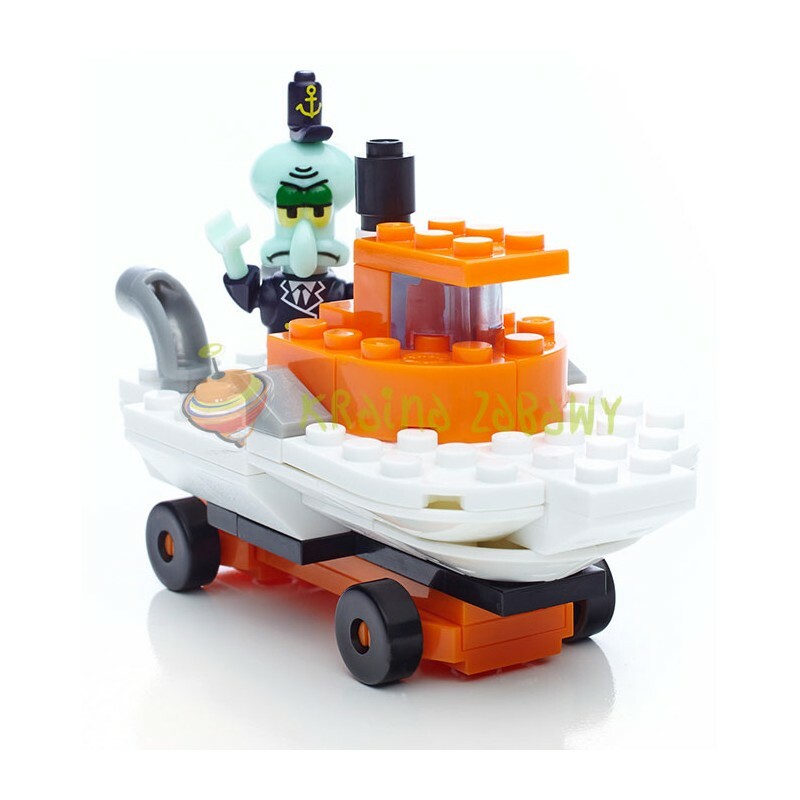 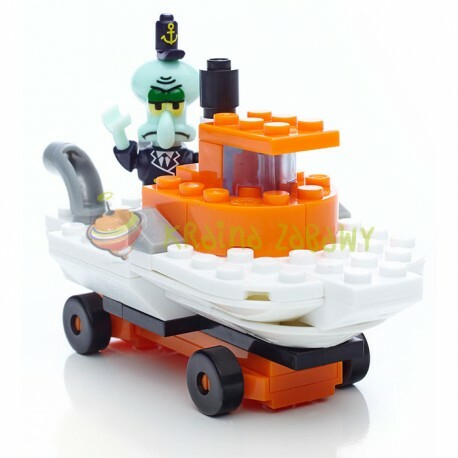 When Squidward isn’t sulking behind the cash register at the Krusty Krab, you’ll find him cruising along in the Squidward Tugboat Racer by Mega Bloks SpongeBob SquarePants! 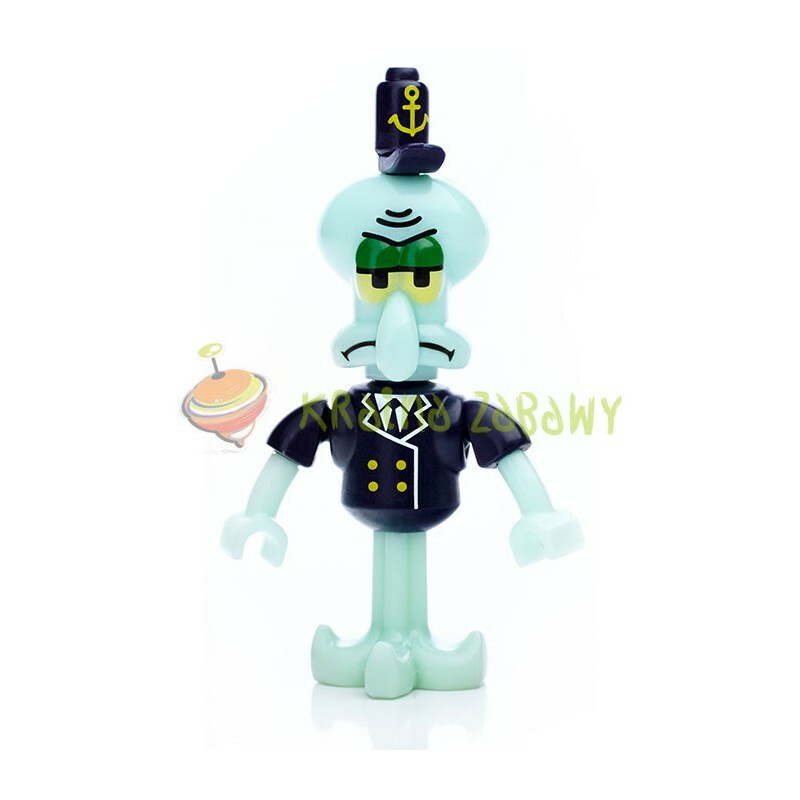 Squidward is all dressed up in his captain uniform and ready for a wacky nautical adventure. 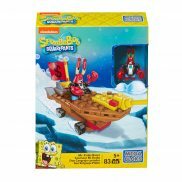 You can build the tugboat and send him tug-tug-tuggin’ around Bikini Bottom! 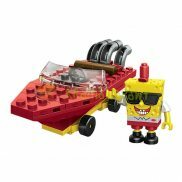 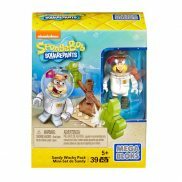 You can collect all of the sets to build your own Bikini Bottom world!